In honor of their 10th anniversary, expert shmup developer, Gulti, created their version of a genre defining game in 2017, called RXN – Raijin. 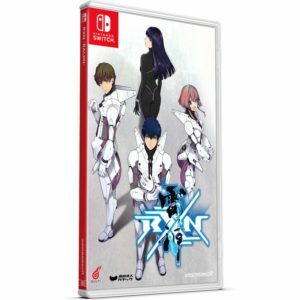 The title, which released digitally on the Switch last December, is now being offered in physical form, exclusively through on-line retailer, Play Asia. Customers wishing to purchase a copy will have 2 versions from which to choose. 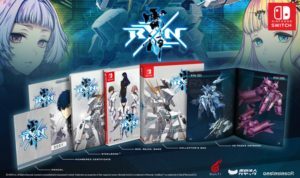 A Standard Version of the game is available for $39.99. Pre-orders for these are scheduled to ship out sometime next month. 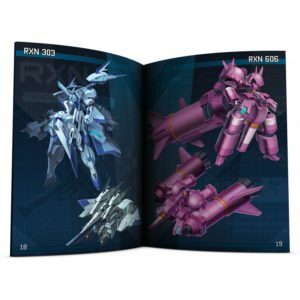 The collectible edition, which retails for $49.99, will come packaged in a beautiful box and contain a region free copy of the game, Steelbook, 48-page artbook, full color manual, and numbered certificate. Only 3000 copies are being published so this one will most likely sell out fast. 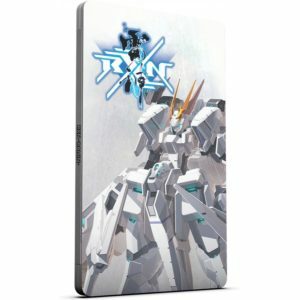 The limited edition boxes are scheduled to ship in October. 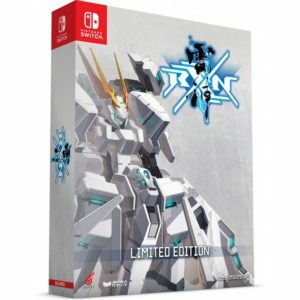 Pre-orders for RXN – Raijin are now live on PlayAsia.com.